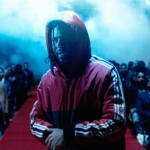 Hear a standout joint from J. Cole titled “Kevin’s Heart”. The song’s produced by T-Minus. 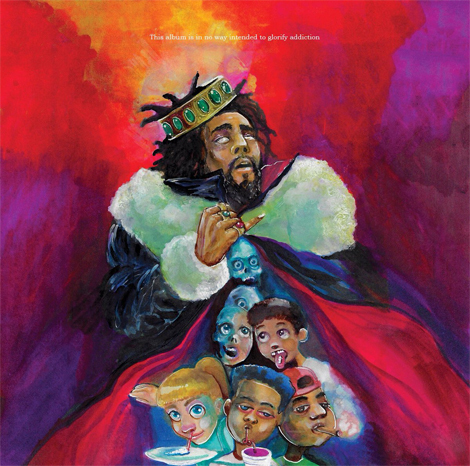 The song can be found on Cole’s new album KOD which is available now! 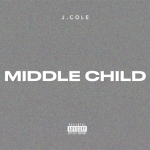 J. Cole delivers a new single called "Middle Child"